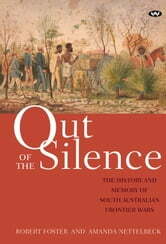 When South Australia was founded in 1836, the British government was pursuing a new approach to the treatment of Aboriginal people, hoping to avoid the violence that marked earlier Australian settlement. The colony's founding Proclamation declared that as British subjects, Aboriginal people would be as much "under the safeguard of the law as the Colonists themselves, and equally entitled to the privileges of British subjects". But could colonial governments provide the protection that was promised? 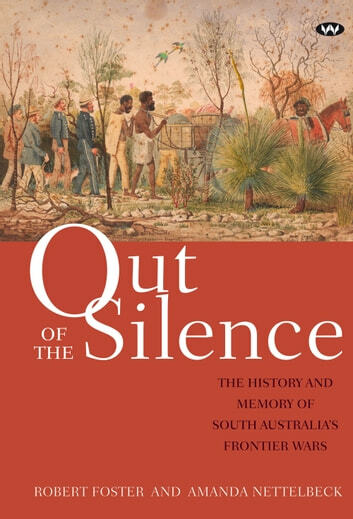 "Out of the Silence" explores the nature and extent of violence on South Australia's frontiers in light of the foundational promise to provide Aboriginal people with the protection of the law, and the resonances of that history in social memory. What do we find when we compare the history of the frontier with the patterns of how it is remembered and forgotten? And what might this reveal about our understanding of the nation's history and its legacies in the present?